The Royal Institute of British Architects (RIBA) announced its shortlist for this year’s best new building. 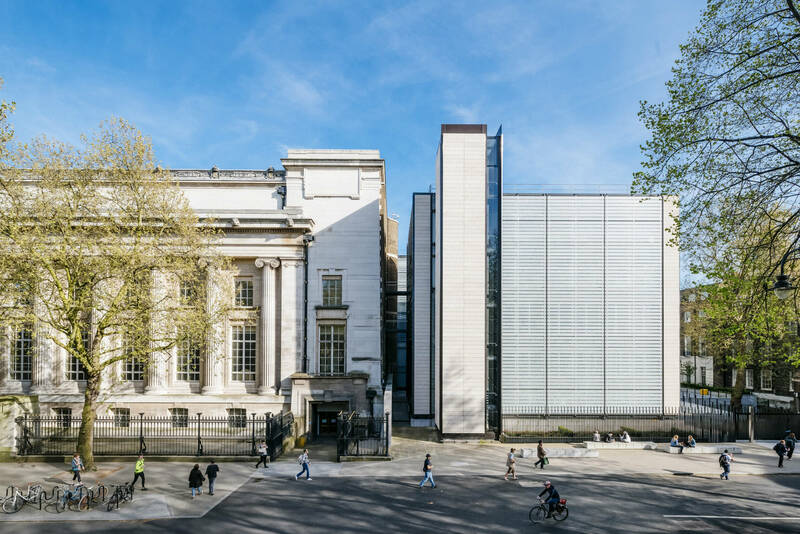 From a photography studio to the British Museum’s latest addition, six buildings will be pitted against one another in their race to claim the top spot of RIBA’s 2017 Stirling Prize. 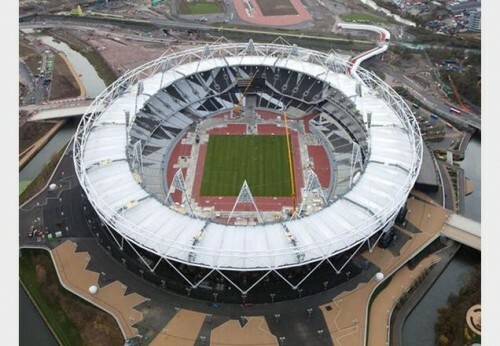 In its 22nd year, the prize is considered to be Britain’s most prestigious architecture award. The jury considers a range of criteria, including design vision, originality, capacity to stimulate, engagement with occupants and visitors, accessibility, sustainability, and the level of client satisfaction. 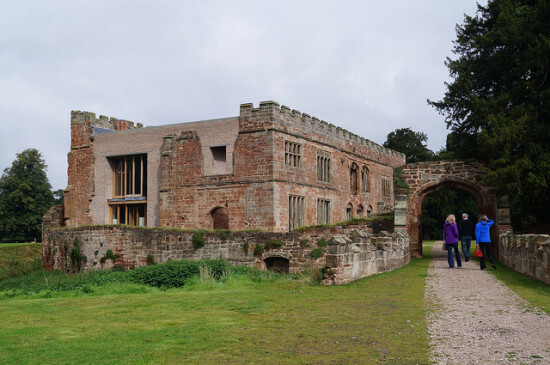 “This year’s shortlist typifies everything that is special about U.K. architecture: this is not just a collection of exceptionally well-designed buildings but spaces and places of pure beauty, surprise, and delight,” RIBA President Jane Duncan said in a press release. The winner will be announced on October 31, 2017. Previous winners Rogers Stirk Harbour + Partners (for Maggie’s Centre London in 2009 and Madrid's Barajas Airport in 2006) will be looking for their third win with their subterranean extension of the British institution, which includes conservation studios and a column-free exhibition hall that's almost 12,000 square feet in size. Reiach & Hall Architects and Michael Laird Architects were shortlisted last year for the City of Glasgow College’s Riverside Campus. This year, their latest addition to the university is in the spotlight for both its immense scale and its restraint in material and form. 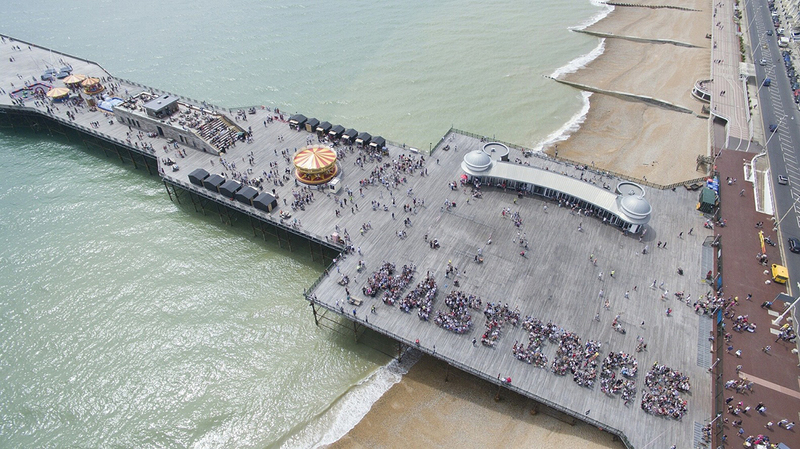 Hasting’s newest seaside pier by firm dRMM Architects (who have been shortlisted twice before) is a revitalization success story of a decrepit pier turned into a vibrant public space through collaboration between community, engineers, and architects. Command of the Oceans is a redevelopment of the Chatham Historic Dockyard in Chatham, England. The transformation of a group of shipbuilding sheds into a new visitor attraction is bound together by a new, striking visitor hall entrance. A residential project, Barrett’s Grove features six apartments with wicker basket balconies that jut out onto the street. The building is built with timber and wrapped in perforated brick. The smallest project out of them all is by 6a architects, who exploited the narrow plot of land to create a sequence of three volumes for a flexible workspace. Light is brought in with interspersed courtyard gardens. This highly accomplished and expertly detailed art gallery is a bold and confident contribution to the best of UK architecture. Caruso St John’s approach to conservation is irreverent yet sensitive and achieves a clever solution that expresses a poetic juxtaposition of old and new. The collection of buildings is beautifully curated, pulled together by the use of brick yet still expressive of their individuality. The playful use of LED technology gives a contemporary addition to the façade. Internally, the five buildings are connected as a continuous and coherent sequence of light filled gallery spaces. The simple and logical circulation is enlivened by exquisitely detailed and sensuous staircases. It's rare for architects to be given the opportunity to realise a personal vision of the quality of the Newport Street Gallery, and for that vision to have a generous public dimension. We see the building as a palace for direct, intimate and luxurious encounters with contemporary art, and we are very pleased that this award will bring more people to see this extraordinary collection. 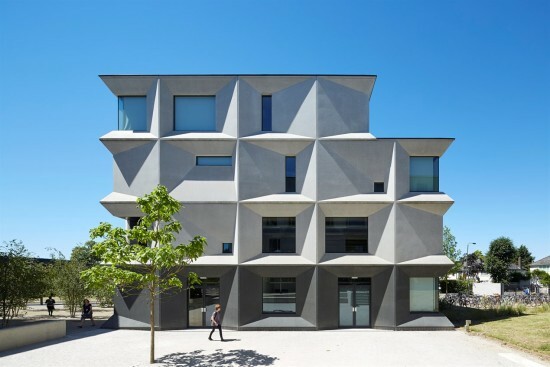 The Royal Institute of British Architects (RIBA) has announced this years Stirling Prize shortlist. 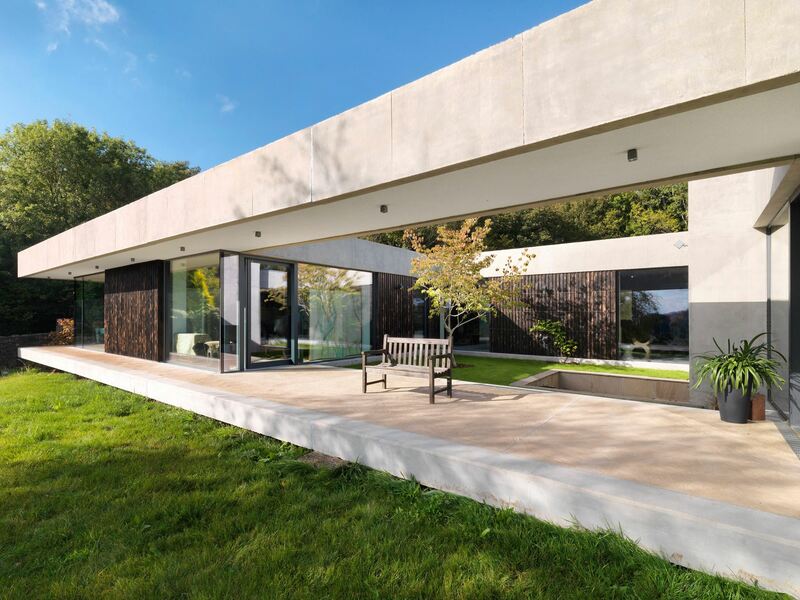 Comprising six builds from six firms, the winners will be crowned on October 6 this year for what is Britain's most prestigious architecture award. 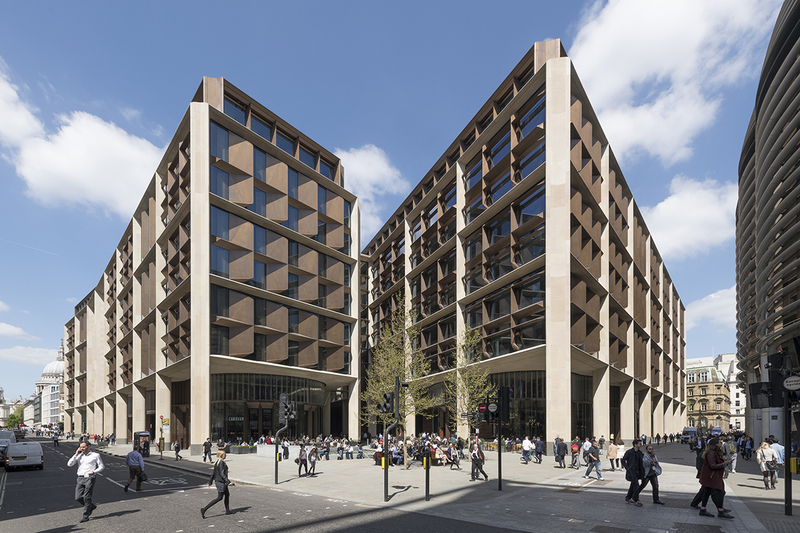 Up for nomination are London firm Wilkinson Eyre who could potentially win their third Stirling Prize, something which is yet to be achieved. Their project, a conversion of Oxford University’s Grade 1 listed Weston Library joins Swiss firm Herzog and de Meuron's for the university, the Blavatnik School of Government. Making up three projects in the education sector (half of the shortlist), is the City of Glasgow College riverside campus from Michael Laird Architects and Reiach & Hall. The sector appears to be a good source of architectural prowess as last year, Burntwood School in South London by AHMM won the award. London practice dRMM and and Cardiff-based studio Loyn & Co received recognition two residential projects: Trafalgar Place, a complex part of the Elephant & Castle redevelopment in South London, and Inside Outside House, a dwelling in the Forest of Dean, Southeast Wales. Loyn & Co's private residency is the first to make the shortlist in 15 years and is also in the running for RIBA's House of the Year Award. 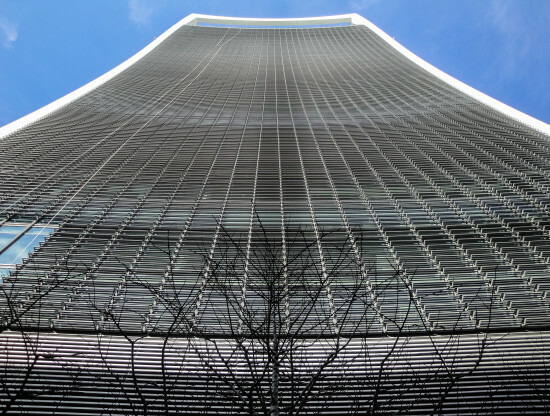 The final addition to the list, but by no means the least worthy, is another London firm, Caruso St. John who make their second appearance on the shortlist. 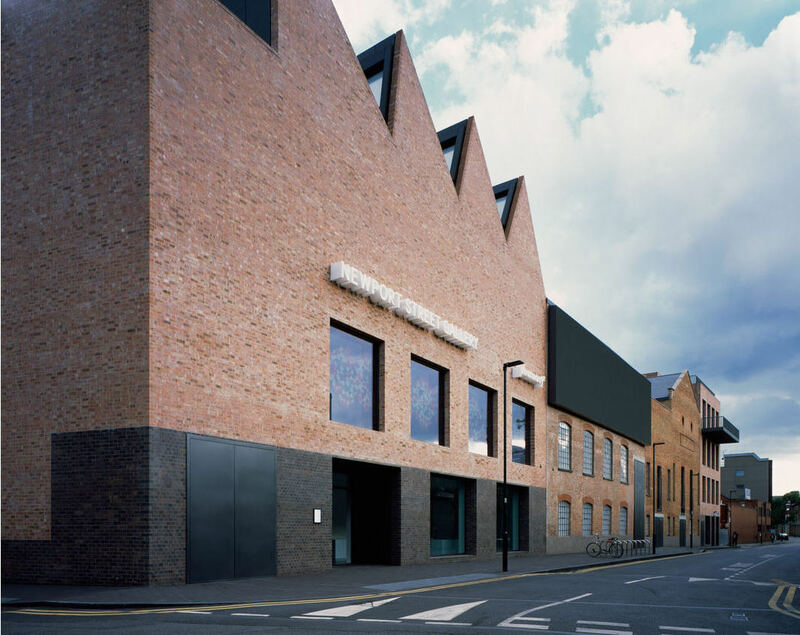 This time they're up for nomination courtesy of their brick-heavy facade Newport Street Gallery in Vauxhall, London for British artist Damien Hirst which features an elegant wooden spiral staircase. Judging this years entries will be Patrik Schumacher of ZHA; Paul Monaghan of last year's winning firm AHMM; Roisin Heneghan of Heneghan and Peng; Michael Hussey, Fellow of the Royal Institution of Chartered Surveyors; and Rachel Whiteread, a renowned British sculptor who won the Turner Prize in 1993.